Thanks for registering with GoodSAM! With so much going on we thought we’d send out a newsletter to keep you up-to-date. Here’s a brief run down! You may have noted that the new Resuscitation Council (UK) 2015 Guidelines place increased emphasis on early CPR and the AHA guidelines suggest the use of social media to crowd source early bystander CPR. Because the governance framework around GoodSAM is robust, we are very pleased that this has enabled the Resuscitation Council (UK) to endorse the GoodSAM App. The strong governance has also enabled GoodSAM to partner with some world leading Ambulance services, and we are very pleased to announce our partnership with the world’s biggest ambulance service, London’s Ambulance Service. tch mechanism. This means if someone dials 999 for a cardiac arrest from within the M25, not only will an ambulance be dispatched in the normal way, but the system will alert the three nearest off duty paramedics / responders. The GoodSAM system is built such that individual organisations can administer their own responders, then with local agreements, the statutory ambulance service can harness these responders when there is a life critical emergency near them. 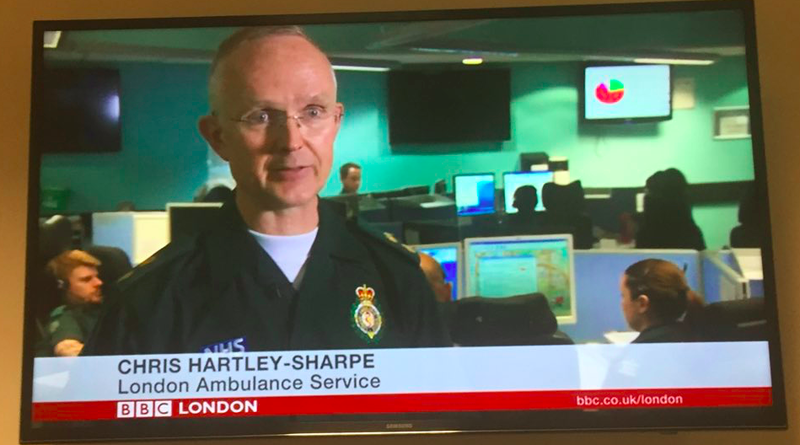 Chris Hartley-Sharpe, Head of First Responders at London Ambulance Service said on BBC News London on 22nd October: “We are delighted to be working in partnership with the GoodSAM team. 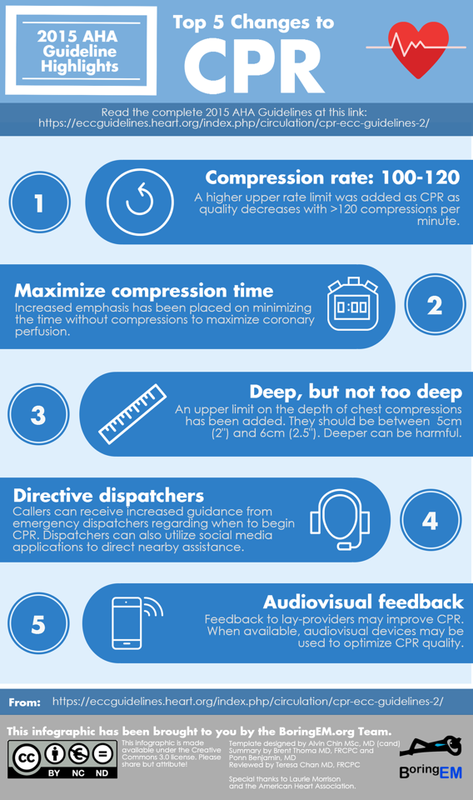 It’s a well-established fact that the sooner effective CPR is started, the better the chance of survival for the patient. Getting a defibrillator to someone in cardiac arrest further increases their chance of survival. The GoodSAM platform continues to grow around the rest of the world too. For example, the system is integrating with New South Wales CAD and being used by the SAVE LIFE Foundation in India. The Map of responders is growing rapidly! Please make sure you stay logged in and spread the word to others trained in Life Support!